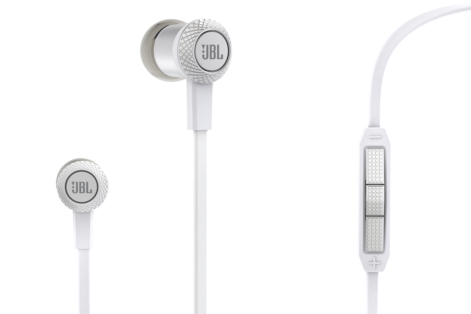 JBL, a subsidiary of HARMAN International Industries Inc., has announced the release of its all new JBL Synchros in-ear, on-ear, and over-ear headphones, that promise to bridge the gap between professional stage audio and personal listening. The lineup comprises of full-size over-ear headphones to travel-friendly in-ears, starting at $100. 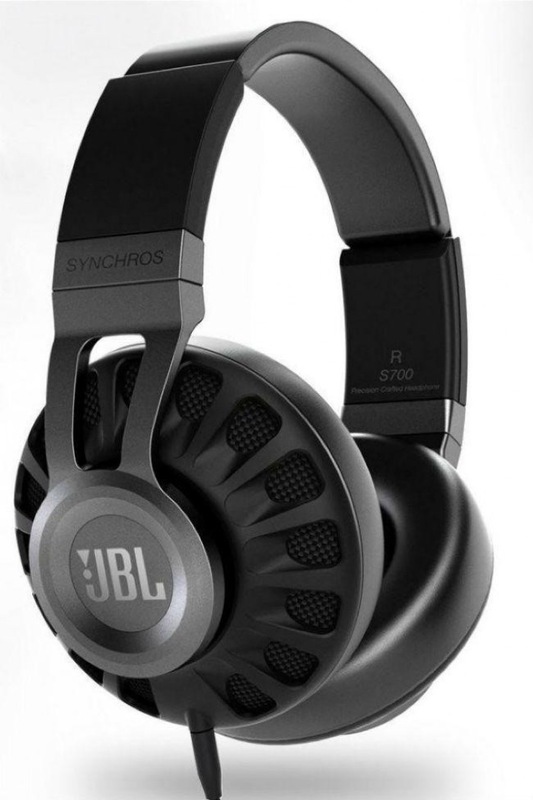 The JBL Synchros S700 headphones are the flagship model of the Synchros line. Precision crafted from lightweight die cast aluminum, woven fabric, steel, and luxuriously appointed leather ear cushions, these headphones deliver an unparalleled lifelike listening experience. The S500 headphones are precision-made, lightweight and durable, and incorporate many of their big brother’s features. 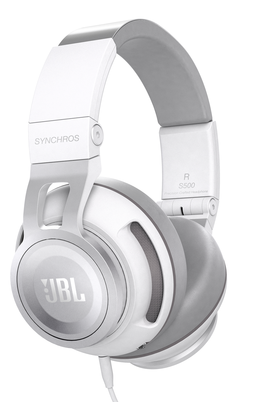 The JBL Synchros S300 brings you flexibility, style, and power all in one piece. 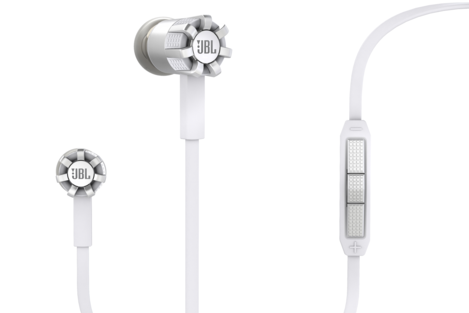 With JBL professional audio performance, these headphones reproduce your music with amazing clarity and deep, powerful bass. The design highlights portability, with cups that rotate and fold for compact storage. These are available in 6 colour options. With a promise to deliver striking sound in a contemporary design, the S200 feature powerful 10mm drivers. Angled ear tips provide comfortable stable fit for hours of listening enjoyment, delivering JBL Professional Audio grade performance with amazing clarity and resonant bass. The S100 in-ear headphones feature 9mm drivers with angled ear pieces and a variety of ear tip sizes for a comfortable, stable fit. Die-cast aluminum ear pieces with metal accents, these headphones are sure to complement any style. 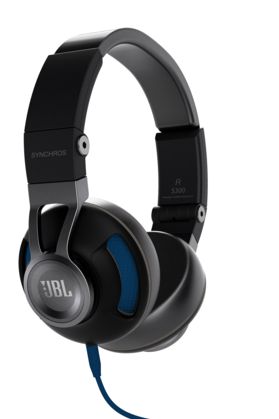 For additional information on the JBL Synchros or to purchase, visit www.jbl.com.